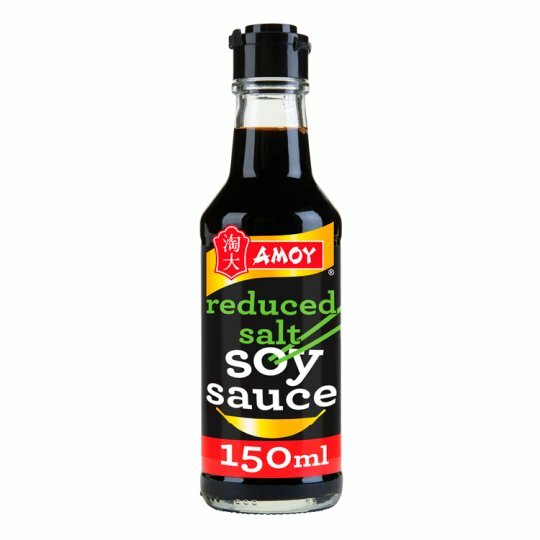 Adds sweetness and richness to your food with 25% less salt than Amoy Dark Soy Sauce. Consumer Care Line Call Free (UK Mainland only) 0800 072 4090 (ROI 1800 995311). Please quote the code fro the can end.